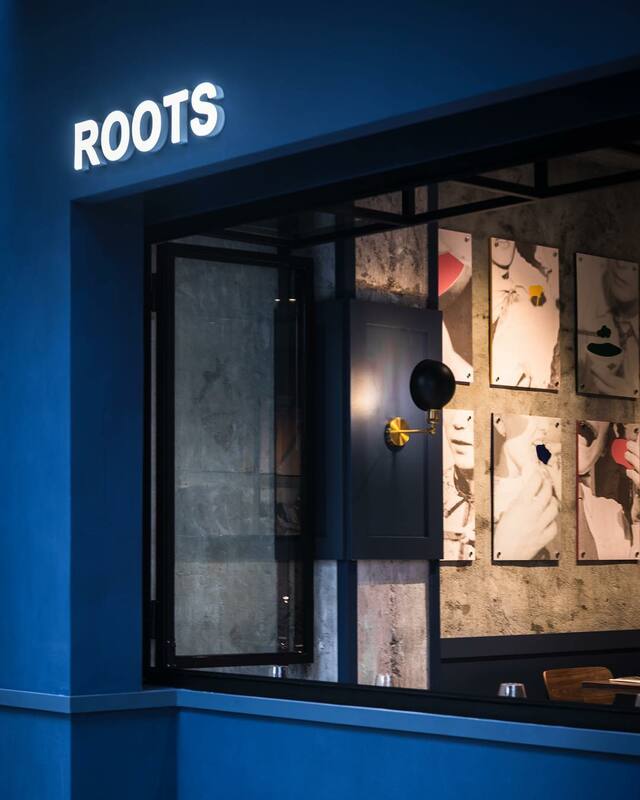 Setting Down Roots: Perhaps you recognize Roots from the catering concept of the same name or its successful pop-up with incubator Taste Kitchen at PMQ last year. The purveyor of Cantonese classics done up in fine French style has since found a permanent home. Look & Feel: The chic yet casual space features pared back, exposed concrete walls bedecked with quirky artworks. Black and metallic accents pair with wood furniture for a warm vibe. The restaurant is located in the happening Star Street neighborhood in Wan Chai. On the Menu: Chef Stephanie Wong’s inspiration stems from the soulful Cantonese dishes her late grandmother used to prepare. Pair that with Wong’s background in French cooking techniques, and you end up with dishes such as homemade char siu with rainbow peppers, zucchini and fried egg noodles in white wine and Yu Kwen Yick chilli sauce ($148, $118 for vegetarian version) and Cantonese quiche with Chinese sausages, leeks and chilli ($38). 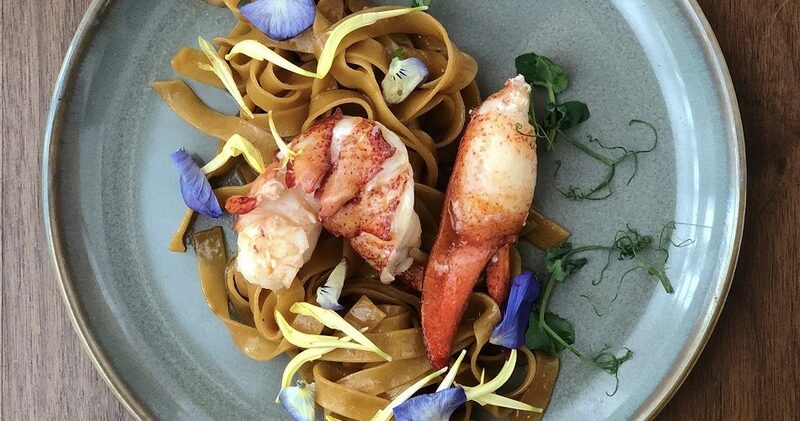 Meet the Chef: Wong launched her culinary career after nine years at HSBC as a banker, getting her culinary arts diploma from renowned chef Alain Ducasse then honing her skills at respected establishments such as the two-Michelin-starred Amber. FYI: Reservations are accepted — except for groups smaller than six during lunch time.